It’s not very often that Nikola Tesla becomes a mysterious disembodied voice in a video game. And it’s really not very often that the game he’s making an appearance in is a horror survival adventure. Developers A Storm in a Teacup had chilled the audience to the bone back with their first trailer of Close to the Sun. In that trailer it showed off some of the trials and terrors that main character Rose Archer will have to face on Tesla’s ship, the Helios, while searching for her sister who’s trapped on it. While the story focuses mostly on Rose in her search for her sister, not much is known about Tesla and his role in this game. So the trailer focuses on his words, no doubt the words he used to win over the hearts and minds of many searching to do better in the world. As he’s speaking, the trailer looks around The Helios, the ship that the game is based in. Close to the Sun has been compared to Bioshock as both are based during the Art Deco movement; Close to the Sun being based in 1897, the early days of Art Deco, and Bioshock in 1960, the much later days of Art Deco. Both are drowning in this style so it can be comparable in style. Close to the Sun, however, is described as a “first person horror adventure where surviving is everything” according to the official web page. The game relies on quick wit, hiding, and stealth to get through. And possibly Nikola Tesla as your guide and aid, as the game mentions about having an ally to help navigate Rose through the halls of The Helios. 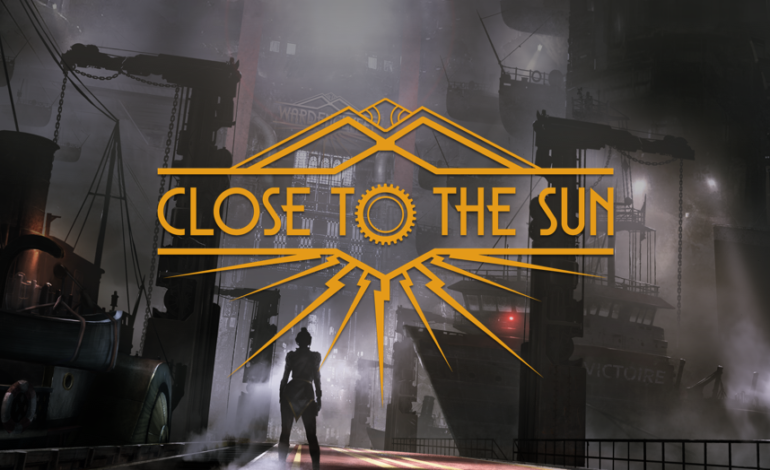 Close to the Sun is set to come out May 2, 2019 on PC as an Epic Games Store Exclusive.